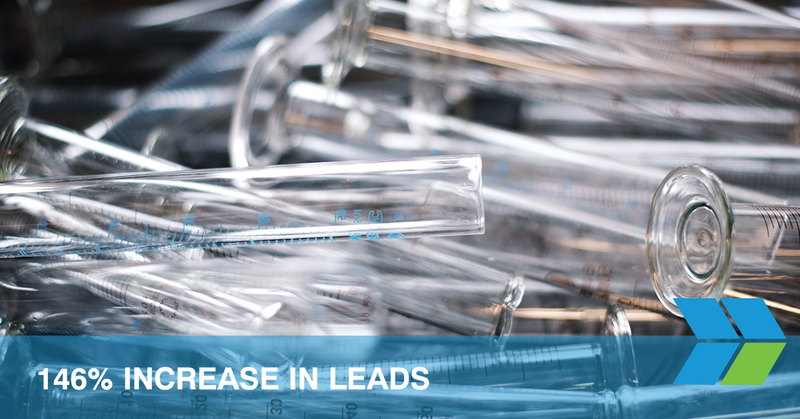 This case study shows a 146% increase in leads and a 122% increase in website traffic for Seidler Chemical Company. Using Search Engine Optimization and content marketing, eidler’s website has risen over 2000 spots in Google and over 1000 spots in Bing and Yahoo for search results. 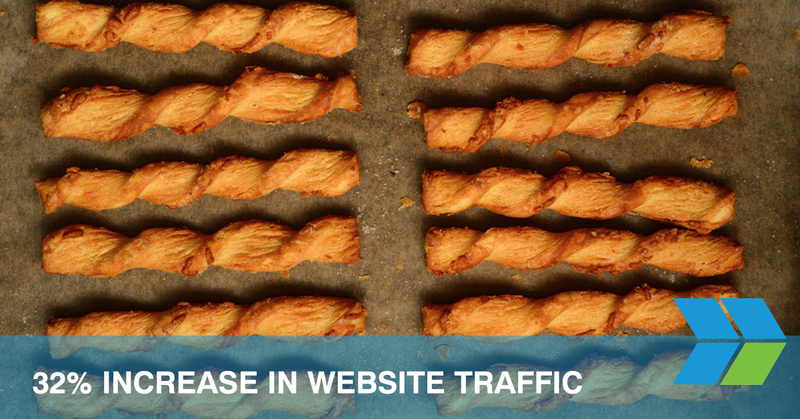 This case study shows a 32% increase in overall website traffic, 29% increase in organic search traffic and a 110% increase in traffic from social media for John WM Macy’s Cheesesticks. We used SEO, Content Marketing, Blogger Outreach, Social Media, and Paid Advertising to increase conversions. 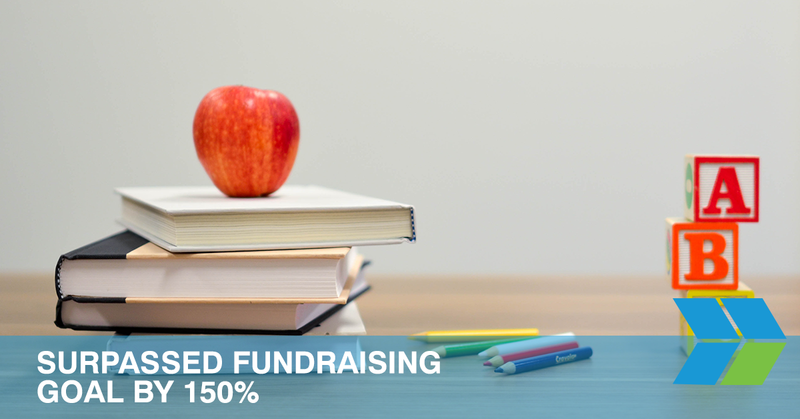 This case study shows a 143% revenue increase and a 159% increase in website traffic for RWC. Using SEO, Blogging, Social Media and PPC Advertising we were able to achieve the client’s goals of increasing leads, website traffic, and impressions to build brand awareness and drive showroom traffic. 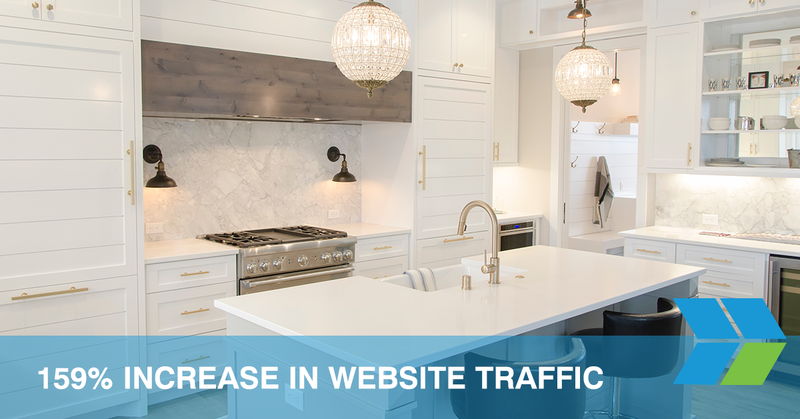 The results of this case study show a 105% increase in web traffic for an NJ Insurance Agency. By using Social Media Marketing, Content Marketing, Google AdWords and Search Engine Optimization we created a digital marketing campaign that was highly successful and resulted in 2,000 generated leads. 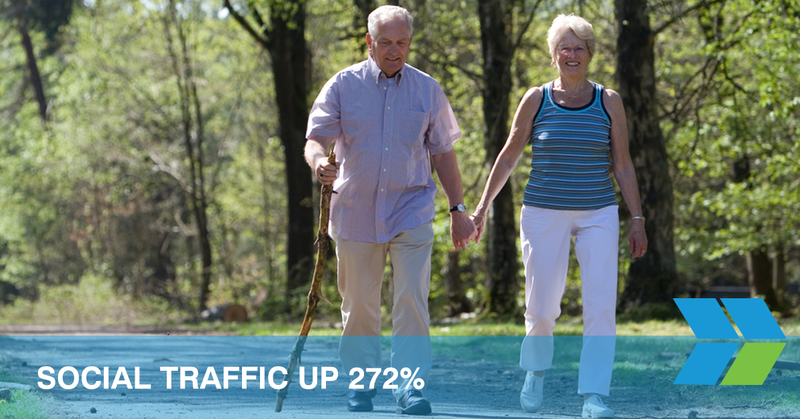 This case study shows the results of Website Development & Support, SEO, Email Marketing, PPC, Retargeting, Social Media, Facebook Advertising and Content Marketing for Sunshine Retirement Living. 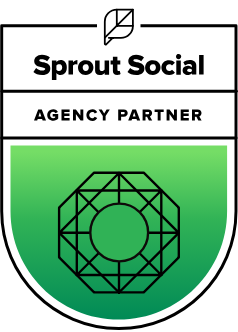 Their leads went up 24%, Organic Traffic was up 32% and Social Traffic was up 272%. 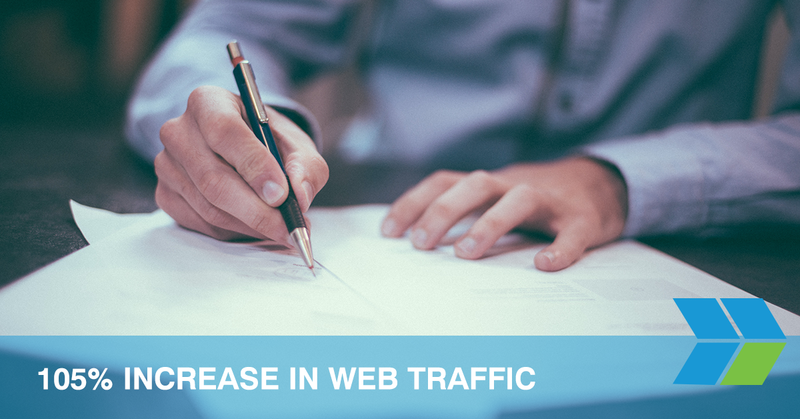 This case study shows an increase in organic traffic of 47%. 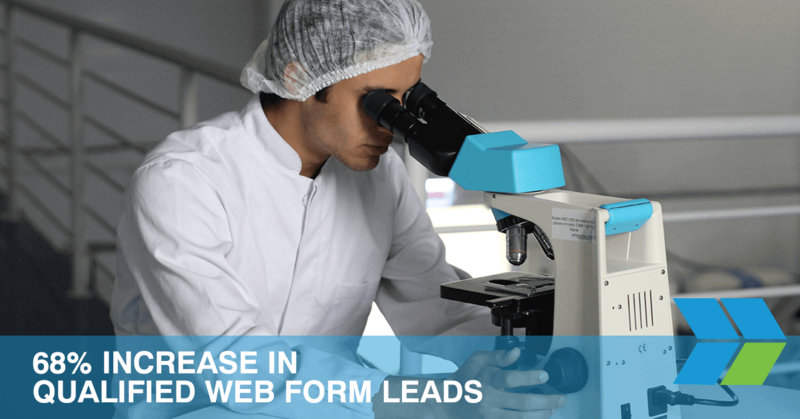 During that same period, web and phone leads increased. This study also shows the significance of LinkedIn marketing campaigns in driving more brand awareness for the sales teams because of the specific job title and industry targeting. 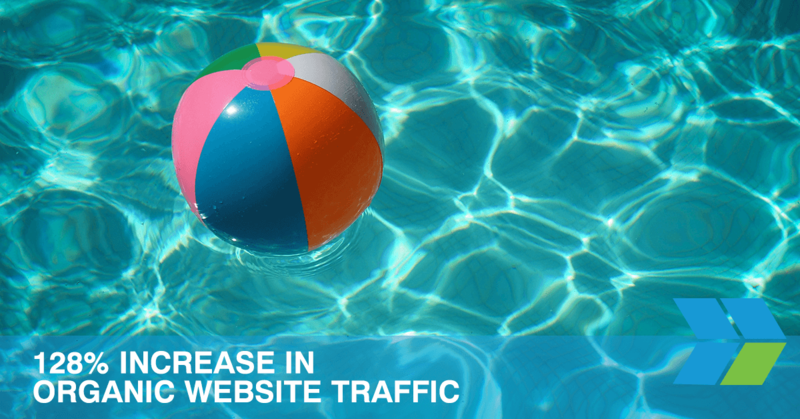 This case study shows a 104% increase in leads for a Pacific Northwest-based pool and hot tub contractor looking to increase their online presence. With the ultimate goal of increasing leads, the client is quite happy to also have increased organic website traffic and Google search impressions.